Equine piroplasmosis (EP) can be transmitted by ticks although there are other methods in which a horse may become infected with the blood-borne disease. 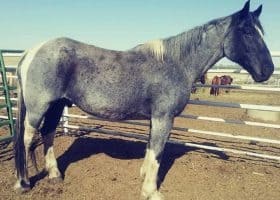 Canadian animal health officials say veterinarians will euthanize five horses due to equine infectious anemia (EIA) as part of an ongoing investigation. The horses are epidemiologically linked to a November EIA case in Alberta. Last week, the Canadian Food Inspection Agency (CFIA) lab confirmed positive EIA results for four horses located in Saskatchewan. 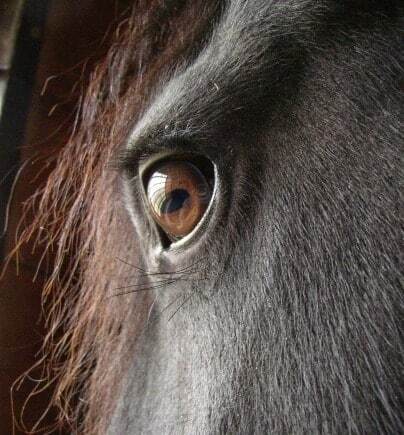 Two days ago, a veterinarian reported another EIA-positive horse that was exhibiting clinical signs of the deadly disease. Officials say that horse is linked to the others. Additionally, all of the EIA infected horses have the same owner, although one horse resides elsewhere. Canadian officials placed a quarantine on the infected animals and the on-premises contact animals. It will remain until the disease response is complete and the EIA-positive horses are euthanized. 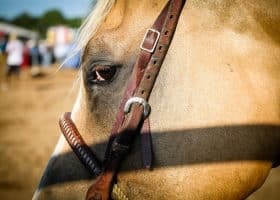 Georgia agriculture officials report two horses at a Fayette County facility tested positive for Equine Infectious Anemia (EIA). A vet euthanized both horses. Officials quarantined the remaining horses. Georgia states these are the first two cases of EIA in 2019. 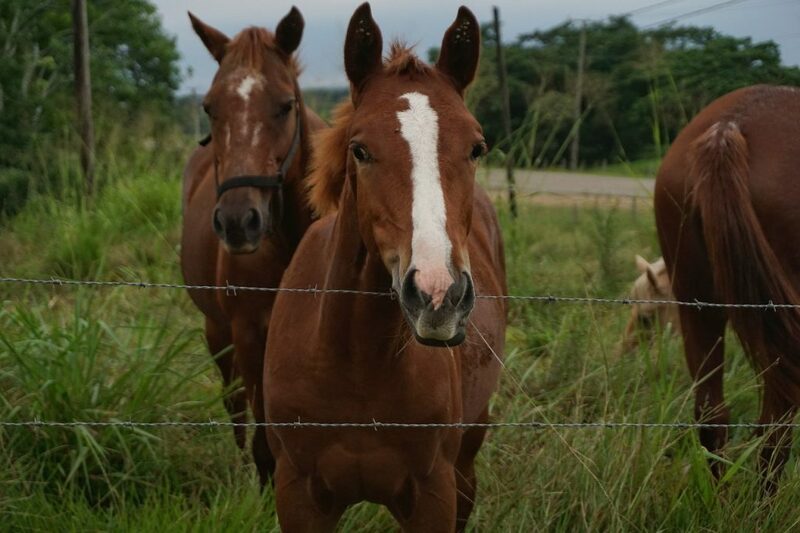 Texas authorities confirm nine horses located on a Smith County property are positive for equine infectious anemia (EIA). 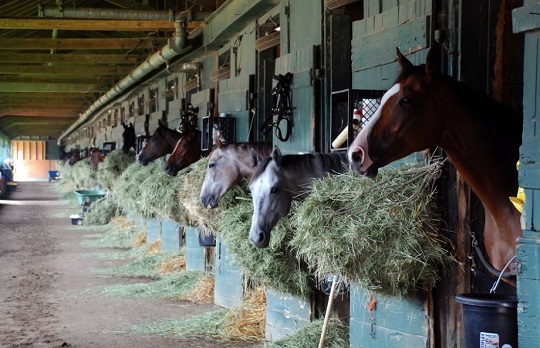 Officials from the Texas Animal Health Commission (TAHC) state seven of the EIA positive “racing Quarter Horses” and another horse on-site tested positive for a secondary infectious disease called equine piroplasmosis (EP). EP is a tick-borne disease that affects horses, donkey, mules, and zebras. Specifically, its caused by the protozoa Babesia caballi or Theileria equi. Although several species of ticks in the United States are capable of spreading the parasitic disease, experts state, “the spread of EP through ticks has only been seen in isolated areas in South Texas.” Other transmission methods include blood transfusions, contaminated needles, syringes, and even dental floats. Equine piroplasmosis cases can be mild or acute. Symptoms in an acutely affected equine may include fever, anemia, jaundiced mucous membranes, swollen abdomen, and labored breathing. EP can also cause a roughened hair coat, constipation, and colic. Horse owners can choose to treat their EP positive horse although there is no guarantee of clearance, according to TAHC. Until that time, EP horses must remain quarantined and microchipped with an ISO 11784/11785 compliant microchip as well as another acceptable form of identification such as a tattoo. For the EIA positive horses, they must remain under a lifelong quarantine or face euthanasia. The state implemented a quarantine of the premises. Florida agriculture officials confirm a horse at Gulfstream Park tested positive for Equine Infectious Anemia (EIA). Florida Department of Agriculture and Consumer Service (FDACS) officials quarantined the Broward County horse and its on-premises stablemates. We’ll have more information as it becomes available.